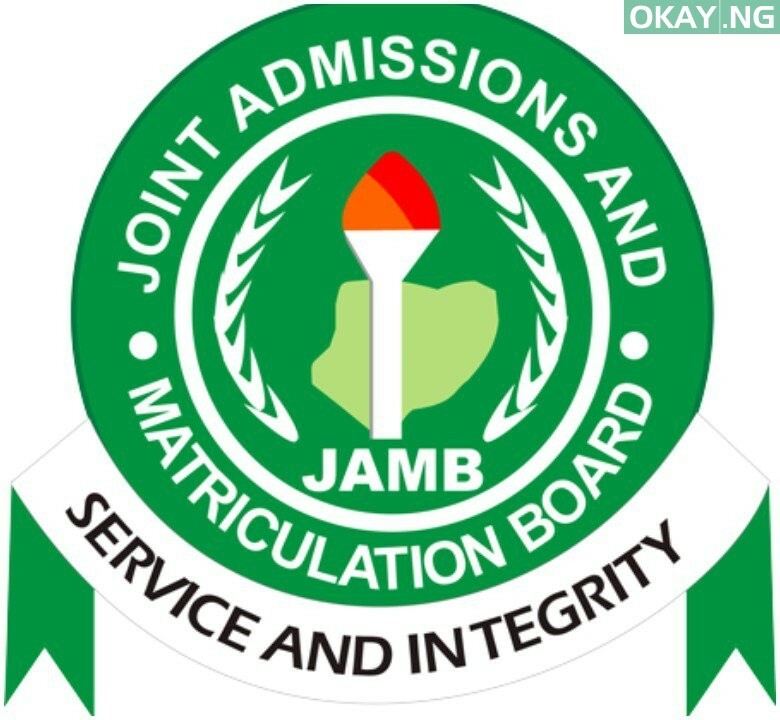 Okay Nigeria gathered three simple steps for candidates to check their 2019 JAMB results. 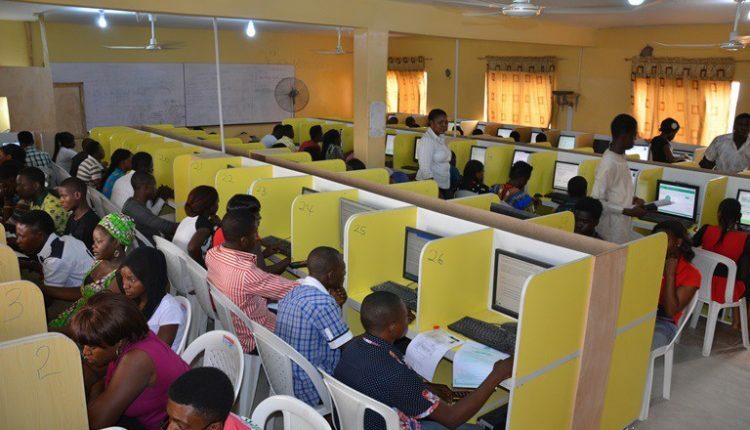 The 2019 Unified Tertiary Matriculation Examination (UTME) began on Thursday, 11th April. According to the exam body, results are available for some candidates to check their scores. Below are simple steps you can check your own score instantly. Step 2: Enter your details (correct email address and password), Login and click on the box ”Check 2019 UTME Examination Results”. Step 3: Your exam score will then appear or a ”You Do Not Have Any Result Yet” if you score is not ready. Also Note, not all candidates results are available yet and JAMB will send scores to some candidates through their email and mobile phone numbers used during registrations.